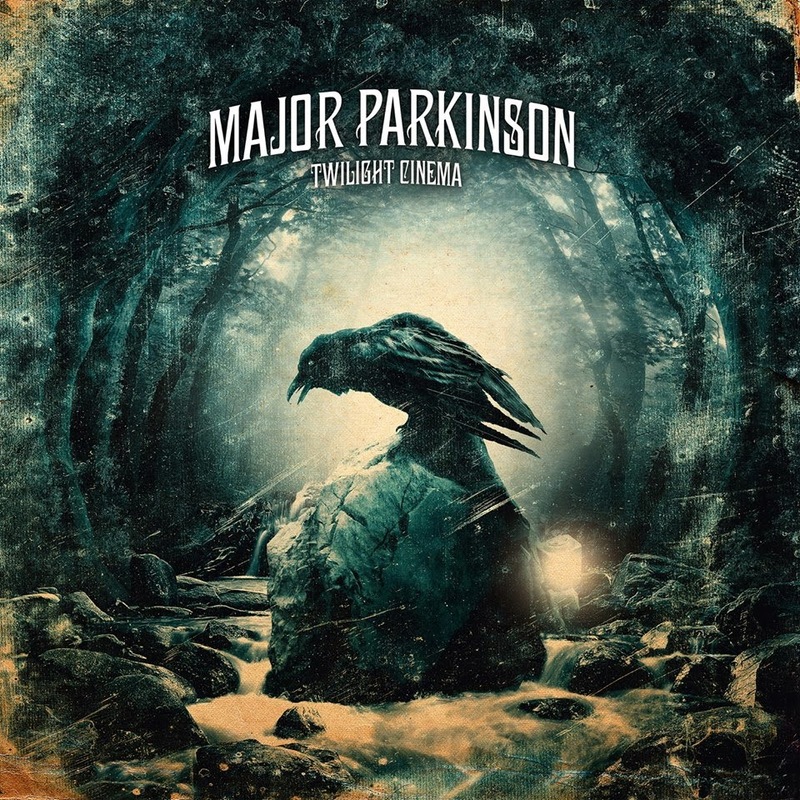 ellehermansen: Major Parkinson - "Twilight Cinema" Review! One of my most favourite Norwegian bands is back with another killer album! 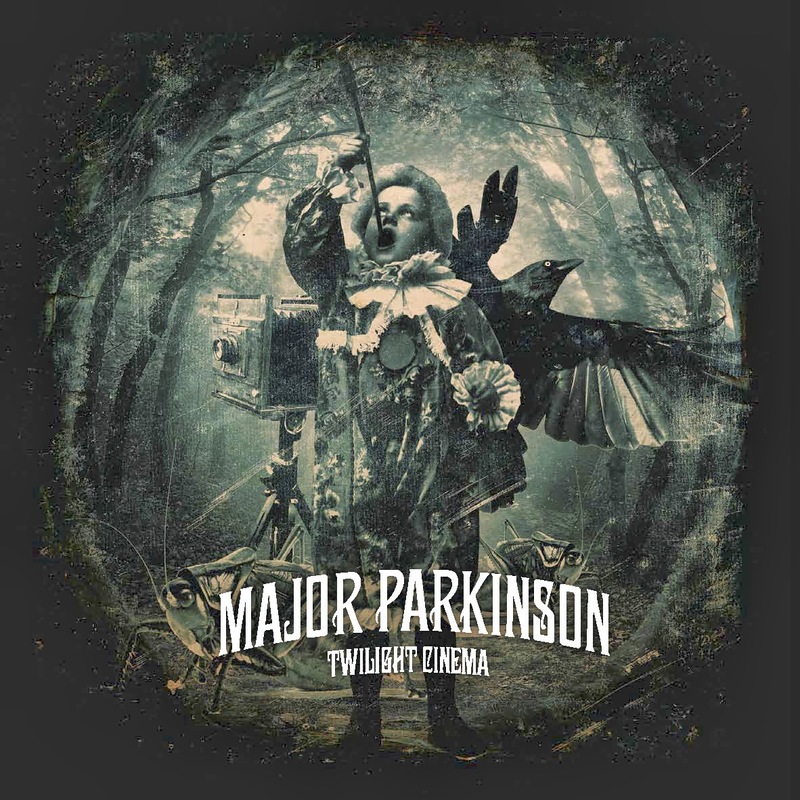 I was growing leery thinking - can these Bergen natives top their self-titled "Major Parkinson" and follow-up "Songs from a Solitary Home" release? (Click the link to read my review from 2009) They did - continuing to guide my heart through darker, intricate shadows with "Twilight Cinema". I don't even know where to start... Hands down - this album is a soul grabber, much like many other Norwegian acts alike (un-alike). A huge thing I miss about living in Stavanger, Norway is enjoying these acts live! The production is still incredible, while still keeping that Eastern European circus nostalgia through accordions - interwoven from song to song. Like an Eau de Perfume upon first spritz... settling - I catch "Major Parkinson" top-notes, loud and lavish - mid-notes bringing me through the tight and technical crevices of a fun-house maze in "Songs from a Solitary Home" and the dry-down becomes musky, dark, and animalistic within "Twilight Cinema" making my way deeper into a dusky forest - lost to distant, intoxicating, serenades. It's a dreamy, heartbreaking, wistful trip. The songwriting has always impressed the heck out of me. Jon Ivar Kollbotn inks some pretty wicked lyrics with really catchy melodies to support through his smokey, often mirrored Tom Waits-esque voice. I can't ever get enough! You can buy "Twilight Cinema" along with their other two fantastic albums right on their website, CDON.com , iTunes or simply on the track link embedded, below!